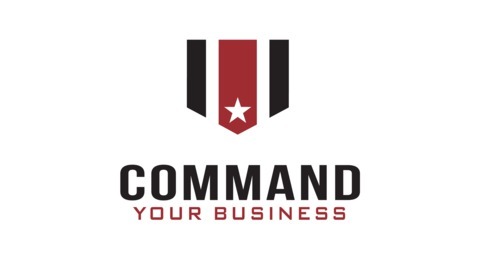 The Command Your Business Podcast interviews Veteran Entrepreneurs, Veteran Business Owners, and Military Spouse Entrepreneurs. 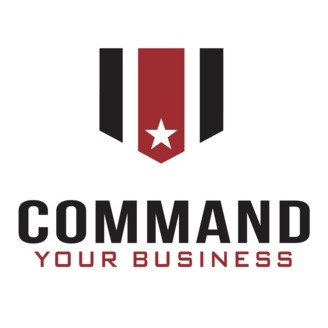 Find out what they learned from serving in the armed forces and how that allowed them to excel as Entrepreneurs and Business Leaders. Replay of my interview with Army Veteran Justen Garrity, founder of Veteran Compost. "I don’t think other people out there would be as willing to live as low to the ground and as sleep deprived as I did, but to a regular military person you just make some strong coffee and drive on …"